This is my favorite football poem of all time, aptly titled “Football” by Louis Jenkins; it’s fun to read and to teach. It’s written in a prose poem form, which may seem “just wrong” to many poetry traditionalists, but which is, in fact, not “new” or “modern” and has been accepted as a true form by many literati. My favorite things about this poem are its conversational tone — the way the speaker of the poem invites us into the experience and then asks us to share his surprise — and the surrealistic quality of the imagery. Most kids love that freaky question: how indeed could a football transform into a shoe? 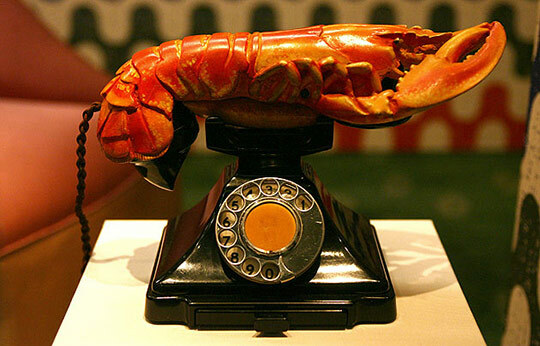 I’ve taught it together with Salvidor Dali paintings and sculptures — the images of his lobster phone and melting clocks always delight younger children and seem aptly bizarre to teens. The end of the poem is a point of personal decision, where humor and seriousness converge: “One has certain responsibilities, one has to make choices. This isn’t right and I’m not going to throw it.” I especially love how the word “throw” conveys both the physical act of hurling a ball down field, but also means to purposefully cheat — “throwing the game” to let the other team win. What choices do you face, both serious and lighthearted, where if you cheat, you might win? What objects can you think of where the substitute is generally accepted but not really welcomed? (fur coats, fat-free potato chips, faux leather jackets, boots, purses?) What is better or worse about the substitute? 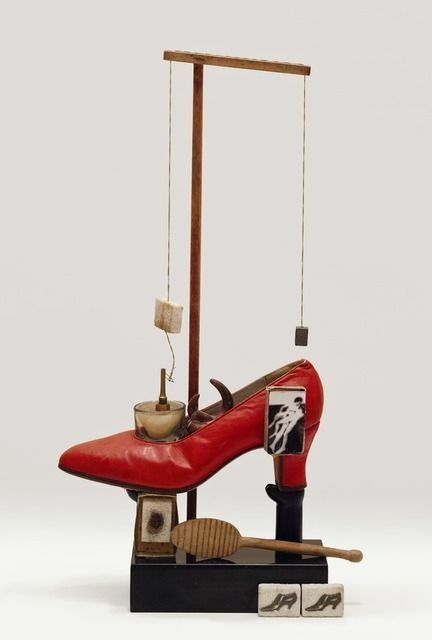 What objects are related to each other in a way that you wouldn’t expect? A football is like a shoe, as a guitar is like a cigar box, as a book is like a cereal box. What is the one thing they have in common; what are the important ways they differ? See if a poem arises from one or more of these musings. And, if all that is too strange, difficult, or just weird, then write a poem about football — about the tastes, smells, sounds, as well as the visuals associated with this violent secular national holiday, Super Bowl Sunday.